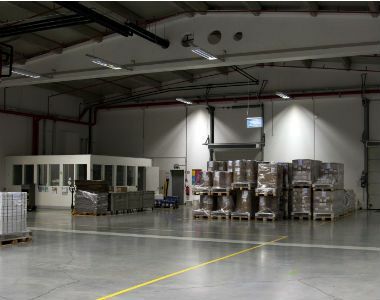 The size of the facility is approximately 2.500 m2 that can be used for warehousing or manufacturing. We design furniture and interior décor based on your needs and wishes. 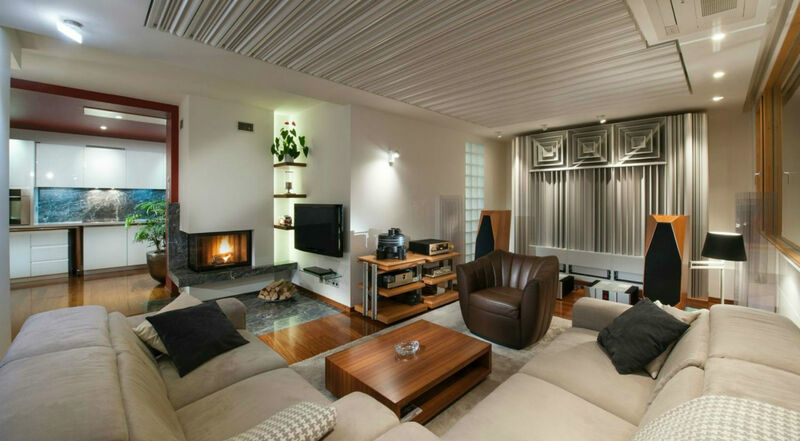 Our products consist of high-quality materials which ensure you long lasting functionality and high aesthetic value. 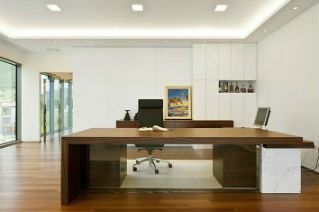 To make your decision easier, we can offer you help from recognized and known Slovenian architects. 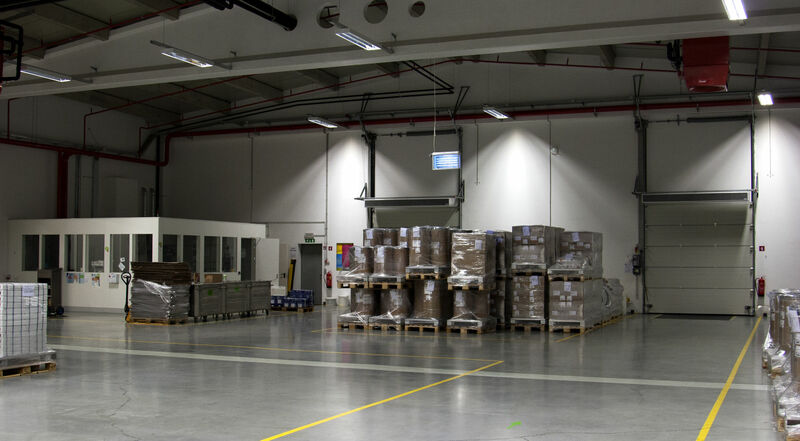 Our modern facilities are suitable for manufacturing, warehousing or distribution of more demanding products for industries such as pharmaceuticals, chemistry, food industry, electronics, etc. 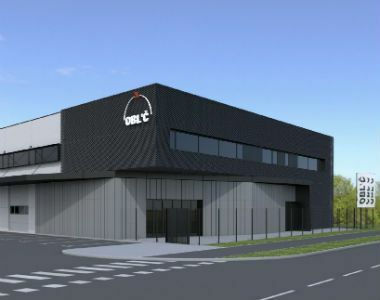 The facilities are located in the city of Kranj, Slovenia, which is 1 km away from highway exit Ljubljana-Karavanke and 5 km away from the International airport Jože Pučnik at Brnik. 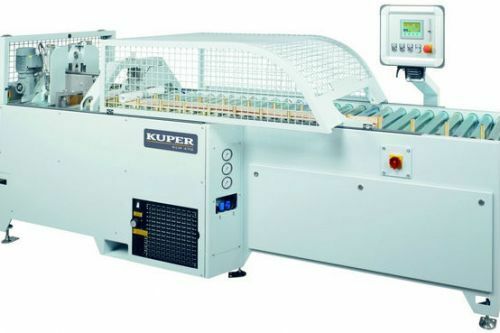 Industrial woodworking machinery suitable for merging, lacquer lines and bonding is now for sale! Take a look at machinery specifications. 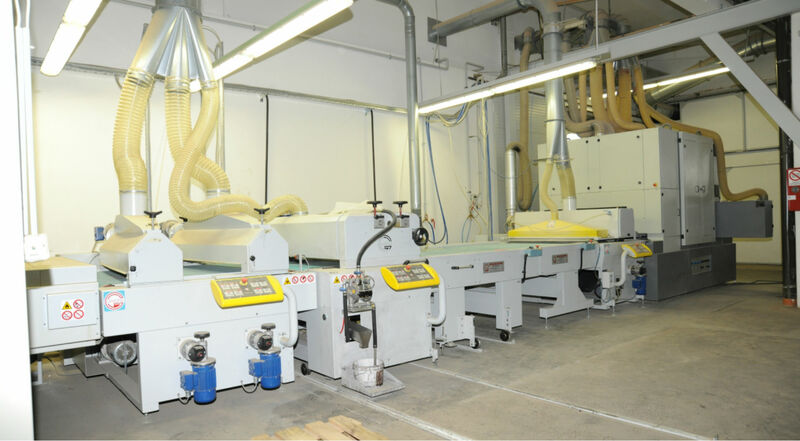 Our company is located next to Ljubljana – Kranj highway, a kilometre away from Kranj East highway exit. 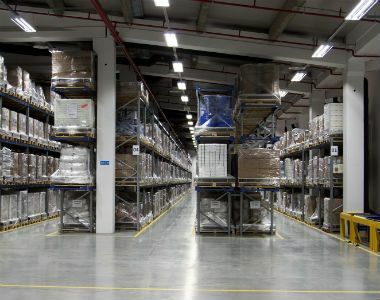 Warehousing facilities are suitable for storing a range of demanding products from various industries, such as: pharmaceuticals, chemistry, electronics, food industry etc. 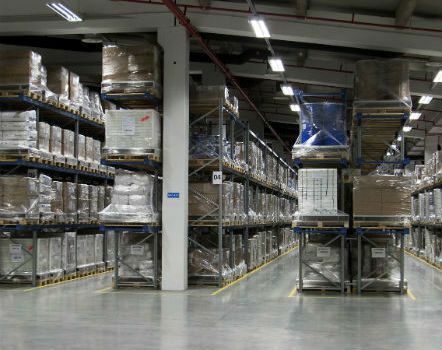 Besides warehousing facilities, we also offer other business premises and facilities, suitable for manufacturing and service activities. © 2017 | OBLČ d.o.o.